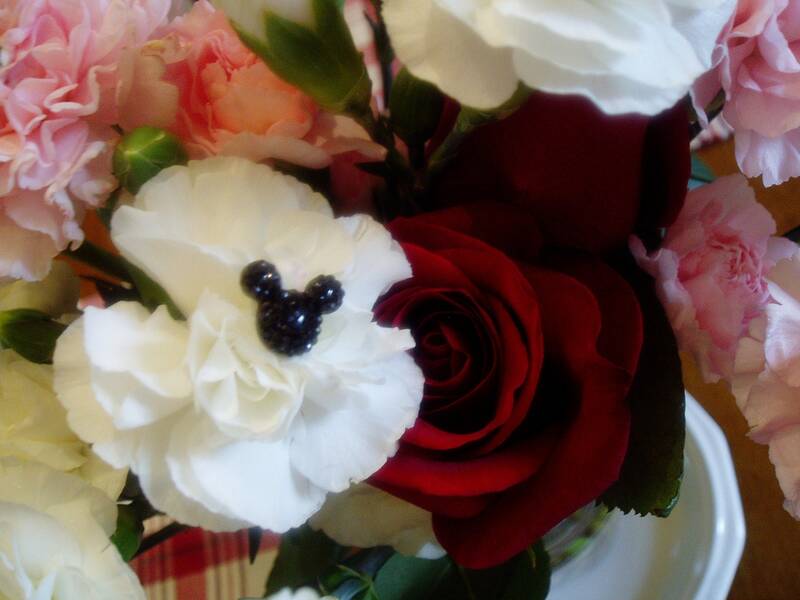 Use this adorable hidden mickey in your reception centerpieces, boutonierres, corsages and definitely your wedding bouquets. 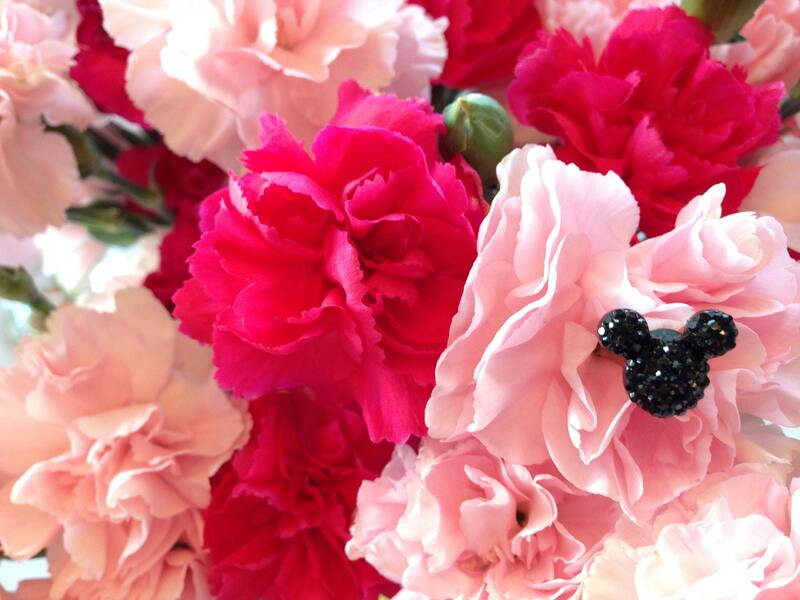 The Floral bouquet mouse ear picks come in 19 more colors. See the last picture of the color wheel. 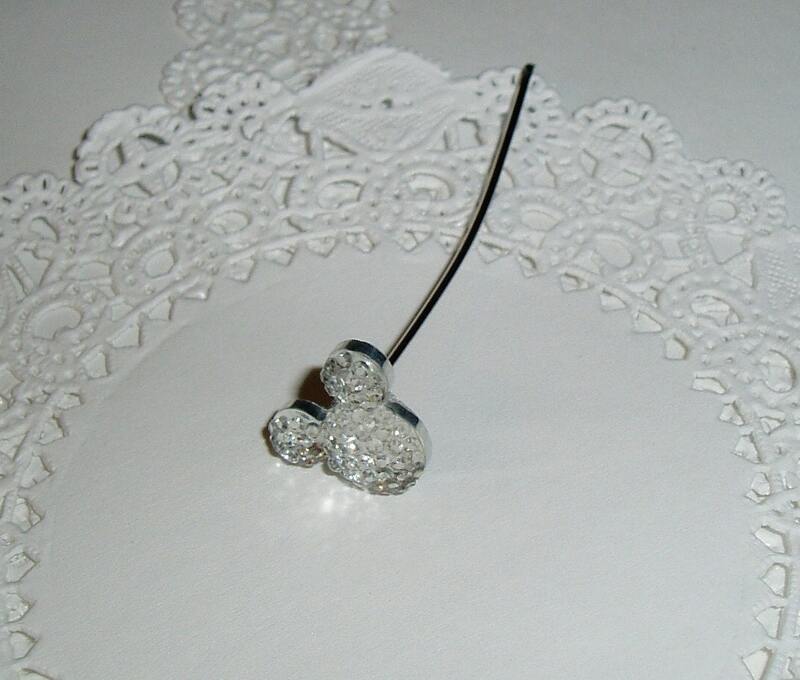 If you need a lot of these I can make a special reserved order for you and your wedding party. 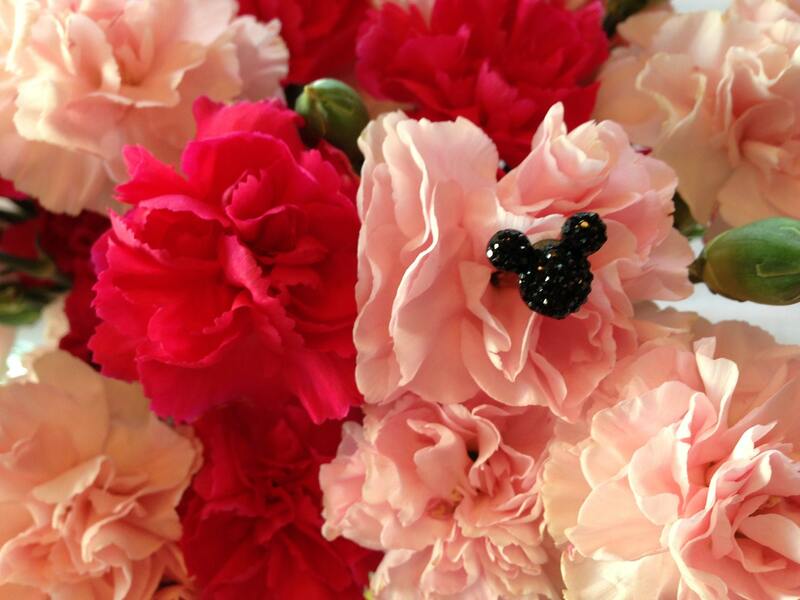 These would be perfect for a Bride or Bridesmaids in a Disney wedding. 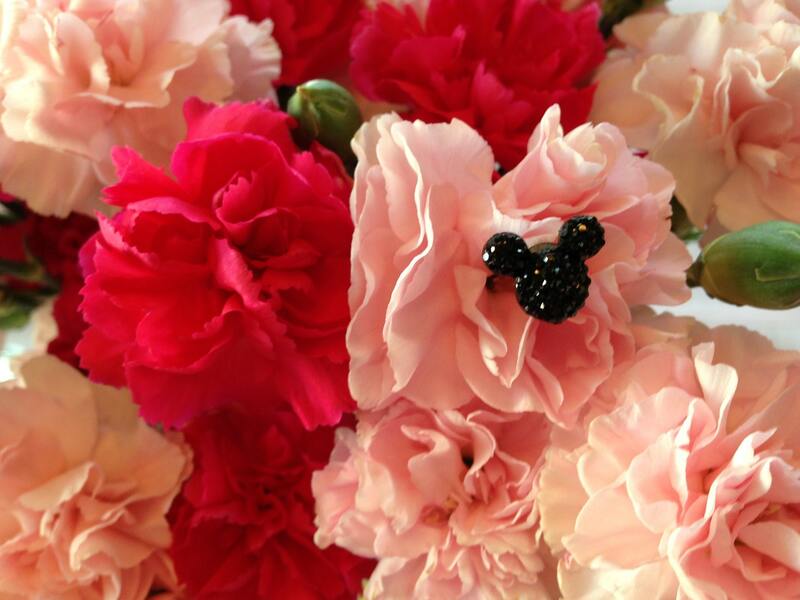 Great for the flower girl too.